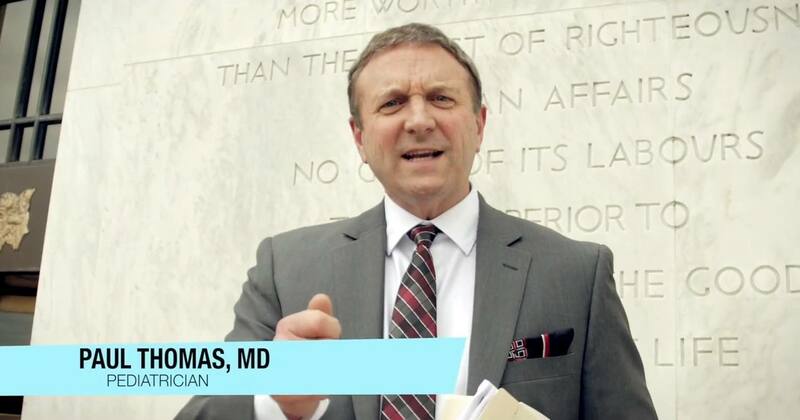 Dr. Thomas is obviously knowledgeable in the area of immunization, as a practicing pediatrician and currently one of the few actual board-certified fellows of the American Academy of Pediatrics residing in the State of Oregon. He took time out of his busy schedule to appear at the hearing last week before the Oregon Senate Committee on Health Care, regarding Bill SB 442, written by Oregon State Senator and physician Elizabeth Steiner Hayward, which seeks to remove all philosophical and religious exemptions to vaccines in the State of Oregon. This is powerful. This is important. This is for our children. 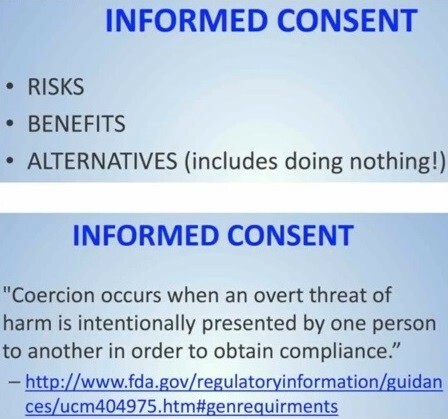 We need to protect our children and preserve the right for freedom of choice, and the right to give informed consent when your child is about to get a vaccine. Dr. Paul then begins his testimony by stating that he represents 11,000 patients and that 500 new babies come into his practice each month wanting informed consent about vaccines. He states that it is his responsibility as a physician to point out the risks and benefits of every medical procedure, but that this proposed bill would not allow him to do this for his patients. 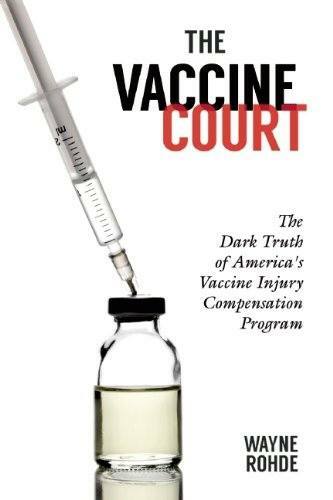 Next, Dr. Paul addresses the Hepatitis B vaccine routinely given to newborn babies in hospitals. 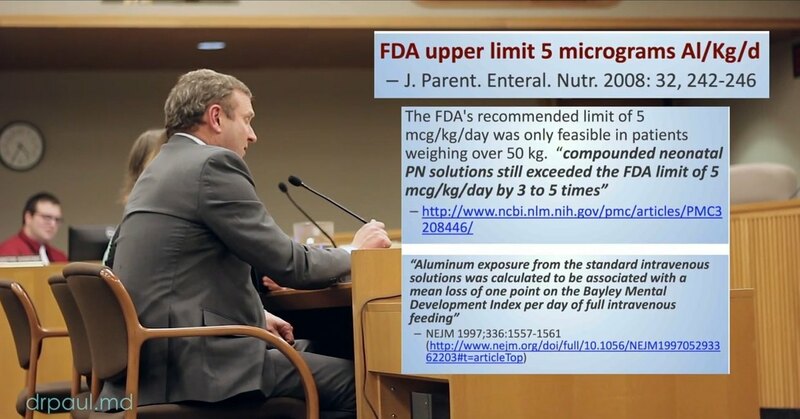 He states that the amount of aluminum contained in this vaccine is 10 to 15 times the limit allowable for infants. 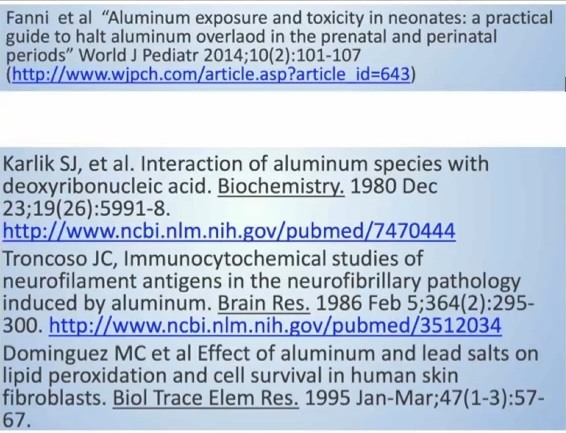 He provided handouts for each committee member showing the peer-reviewed studies linking toxic aluminum exposure to brain damage and autism. So we are going to poison the other 99%, and it is going to be mandated by this law, so that we cover that 1%. And our Ob Gyns are doing a masterful job. 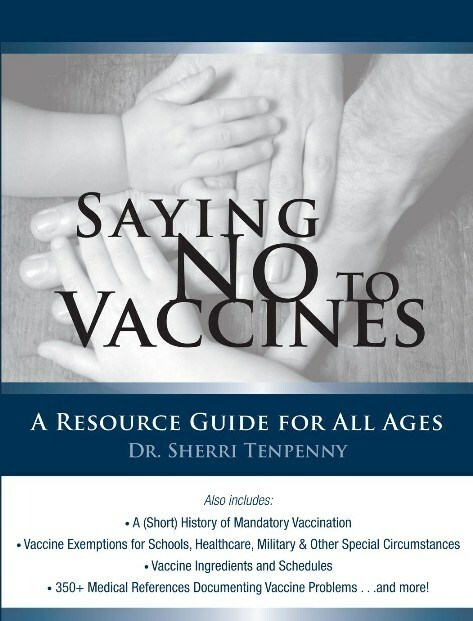 We know who needs the vaccine and who doesn’t. 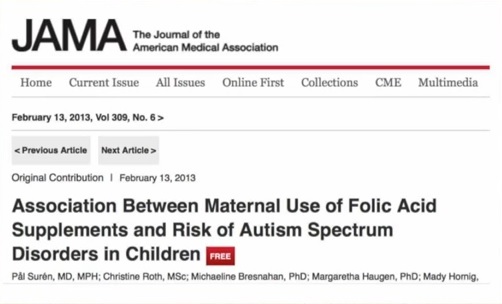 Dr. Paul also pointed out a study conducted in Norway that followed 85,000 pregnancies over 6 years which tracked folate intake and autism. Norway only had a 1 in 1000 rate of autism, while the U.S. had a rate of 1 out of 100. As Dr. Paul looked for the differences in newborn pediatric care between the U.S. and Norway, he noticed that Norway does not give the Hepatitis B vaccine at birth like the U.S. does. Dr. Paul then made the stunning statement that in his practice he currently has over 1000 kids at least 3 years old, and there are no new cases of autism, while nationally, his peers in pediatric care are seeing 1 out of 50 children on the autism spectrum. He tells the committee that we can greatly reduce the rate of autism by understanding that increased vaccines are in fact correlated with increased rates of autism. 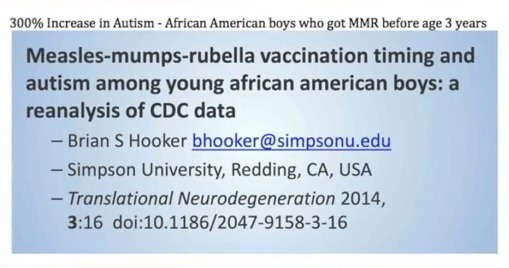 He referenced the 2004 CDC study that supposedly showed no link, but which now is known to show an increased link to autism among African-American boys after the release of all the data sets last year (2014). Dr. Paul ends his brief testimony before the committee by stating that the “science is not settled” linking vaccines to autism, and that we need more studies. Will the politicians listen? Or will they pass this bill anyway, forcing every child in Oregon who wants to attend school and receive other services to first receive forced vaccinations against the will of their parents and doctors like Dr. Paul Thomas?